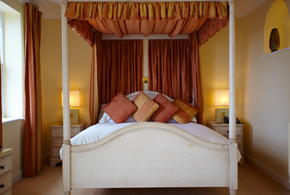 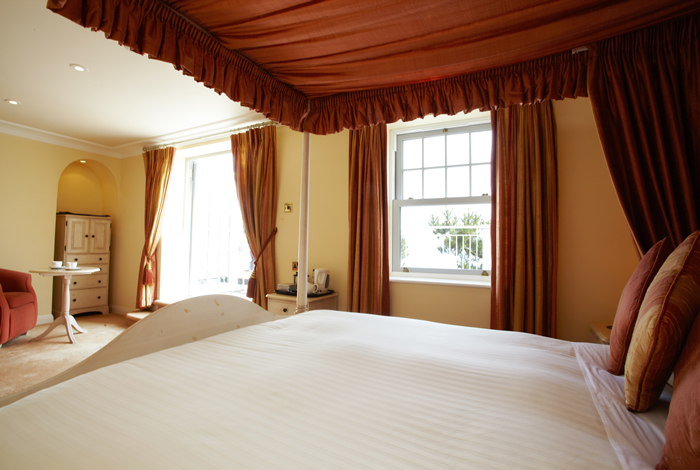 A magnificent four-poster bed is achingly romantic, and with sweeping seaside views – the majestic Master Suite is indeed something of a mini masterpiece. 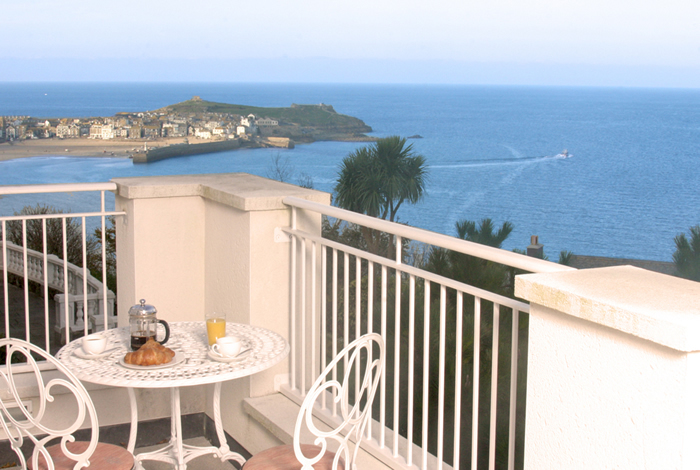 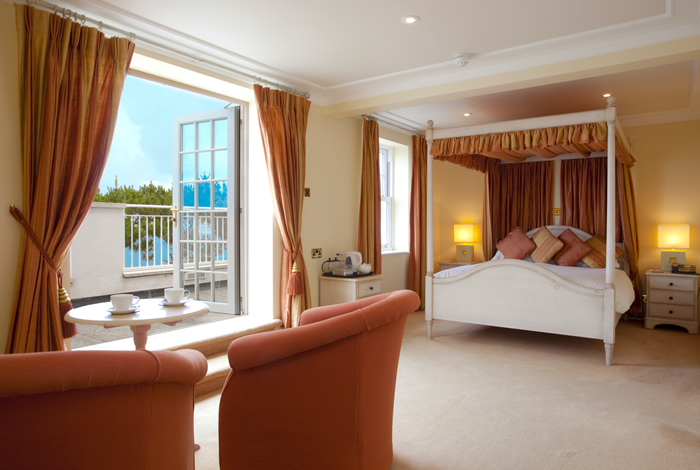 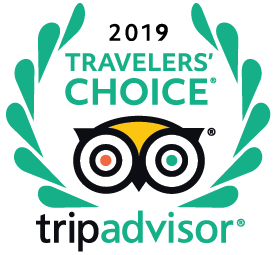 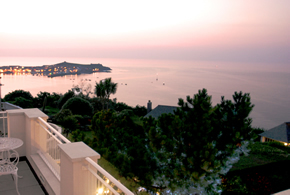 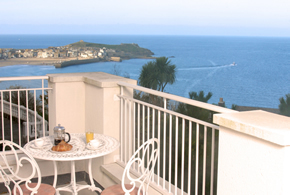 Waking to fresh sea air, spectacular sunlight and magnificent views, amble onto your own private balcony for breakfast or snuggle inside and open the French doors to unveil the outdoors’ rich offerings. 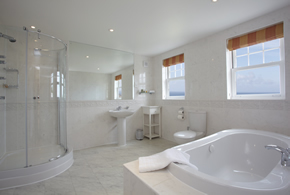 With a large bath, separate shower and WC – not to mention the finest furnishings and fittings for complete cosiness and convenience – everything is designed to provide guests with an array of amenities and comforts for a truly spoiled stay.